NEXT ARTICLE Video: How did Stig fare in the States? 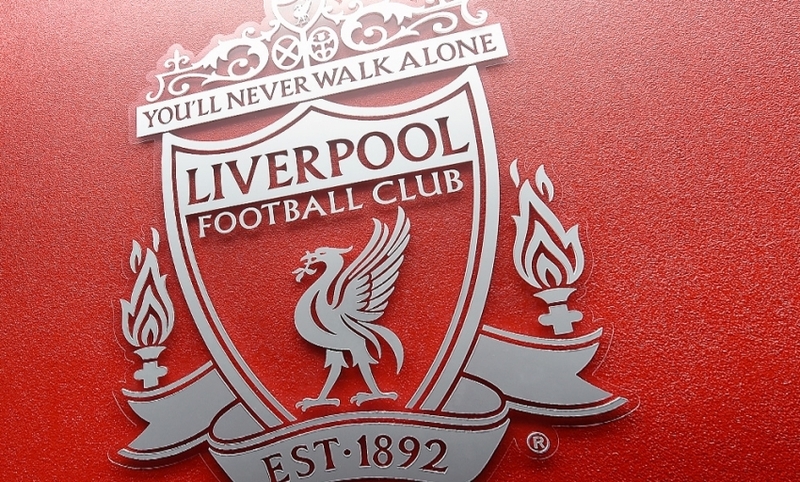 A senior council official at the time of the Hillsborough disaster has admitted checks on the stadium's safety were "woefully inadequate," an inquest jury heard. Sheffield City Council was supposed to check Sheffield Wednesday Football Club had adequate safety stewards in place. The number of spectators entering the ground should also have been monitored. But former chief licensing officer David Bownes admitted the council failed to check on the club. 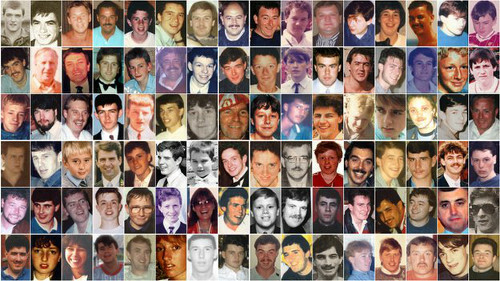 Ninety-six fans died following a crush during the FA Cup semi-final match between Liverpool and Nottingham Forest in 1989. Sheffield City Council took over responsibility for administering Hillsborough's safety certificate under the Safety of Sports Grounds Act on 1 April 1986. The Warrington inquests heard how a year-and-a-half later, Mr Bownes wrote a memo to a senior council officer complaining that work on stadium safety was taking up to 20% of his time. The memo revealed stadium safety work had been given a "lower priority", and, despite this, there had been "unacceptable delays in dealing with matters of some importance." Jonathan Hough QC, junior counsel to the inquests, asked if this was due to a lack of staff and resources. Mr Bownes replied: "Yes. There clearly were resource issues there." Mr Bownes also reduced the number of inspections of the Hillsborough stadium from two a year to one. Earlier during Monday's hearing, Mr Bownes was asked by Mr Hough: "To your knowledge, did the council ever do anything to check that safety stewards were being put in place as required?" He replied: "Not as I recall now, sir." He also admitted failing to record the results of key safety inspections at Hillsborough, in 1986 and 1988. Asked why, he agreed this reflected his own "poor performance", and said: "I have no answer to that 25 years on, I'm afraid." Mr Hough said: "We have now looked at a number of parts of the certificate which required for records to be kept, certificates to be issued or agreements to be reached. "And you haven't been able to tell us of any checks carried out by the council, on any documents which the club may have produced under these various conditions. "Did you see it as part of the council's job to make that sort of check?" Mr Bownes, who retired from the council last year, replied: "I think the council should have done that, yes." Terry Munyard, who represents three of the Hillsborough families, criticised Mr Bownes for not amending the safety certificate over the three years preceding the disaster, despite important changes in the layout of the ground. He said that attention given to licensing the stadium was "woefully inadequate." Mr Bownes said: "I accept that."